These new lightweight golf bag designs are a perfect complement to any set of Wishon clubs and will serve to further enhance the Wishon brand recognition for quality and style. Finished in the bold Wishon brand colours of Black, Red & White there are two models. A stand bag for the golfer who likes to carry and a cart bag for the golfer who prefers to ride a buggy or pull a trolley. 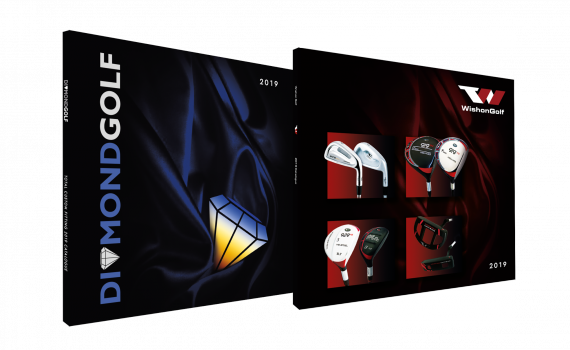 Our 2019 catalogues for both DG and WG have now been mailed out – so expect your copy in the mail very soon! If you haven’t received your 2019 catalogues by the end of April, please let us know and we’ll send you another. 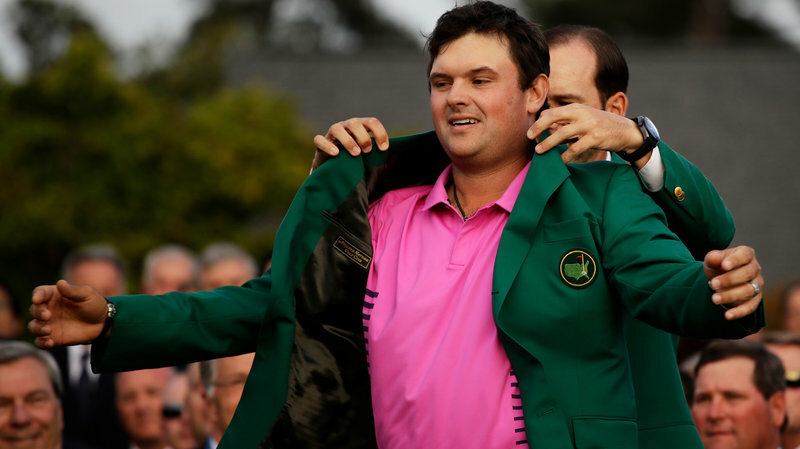 Current Masters champion Patrick Reed is currently finalising his menu for his pre-tournament Champions Dinner. Can you predict what will be on the menu? More importantly, can you predict who will win the 2019 Masters Championship? 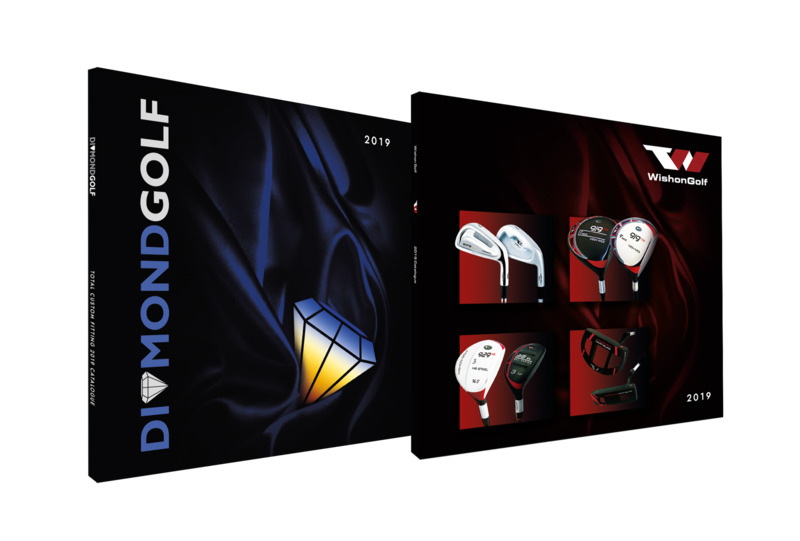 Following on from last year’s successful DGI Predictor Quiz competitions, we are offering a new Wishon Golf bag along with some of our new Wishon Golf accessories – a set of headcovers, a new Wishon Golf ball marker and pitchfork. To enter the 2019 DGI Masters Predictor Quiz, all you have to do is predict the TOP FOUR finishers in this weekend’s Masters tournament, then simply click here and complete the entry form.